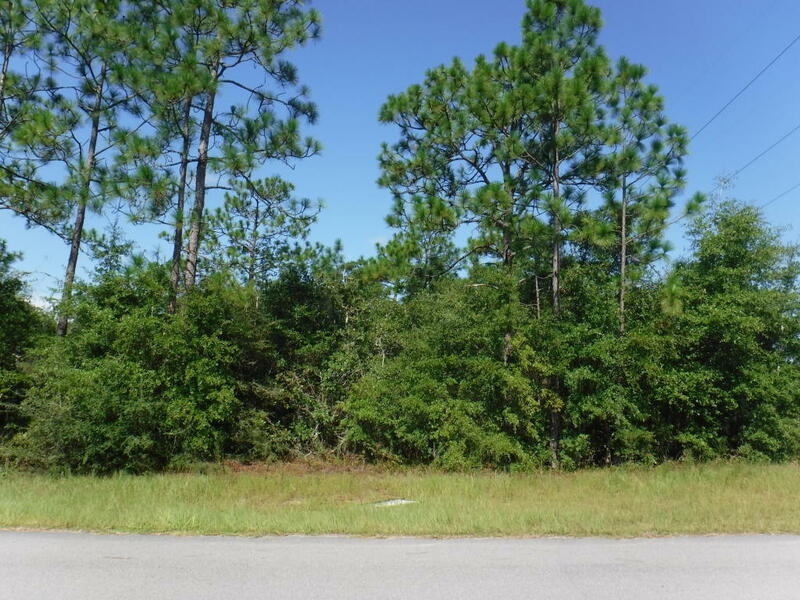 Wooded buildable lot on a paved road in the fast growing area of Mossy head. Located approximately mid-way between the DeFuniak Springs and Mossy Head I-10 interchanges. Borders a power line to the north. Water and power are available at the road.